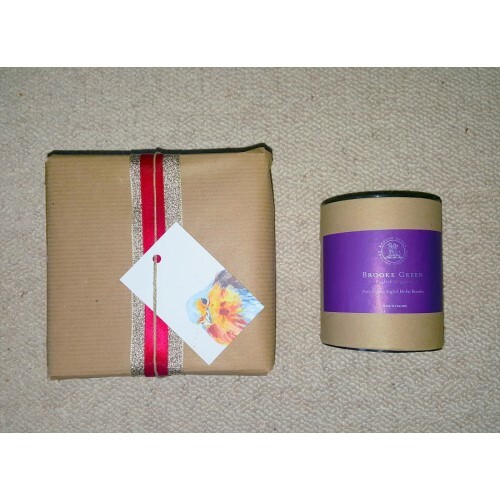 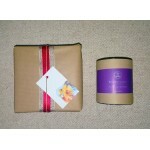 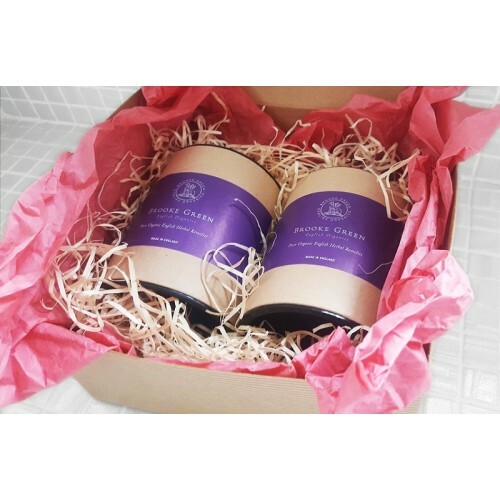 This large candle comes wrapped in tissue in the distinctive Brooke Green cardboard tub. Gently fragranced with herbal chamomile, rosemary and lavender, it manages to be soothing and stimulating at the same time. 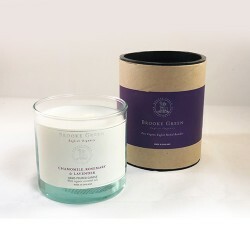 This candle is a great stress reliever and makes a good background fragrance all year round.